Headquartered in Portland, Oregon, Advanced American Construction, Inc. (AAC) provides full service marine construction services. We have built a legacy of trust by delivering superior quality, diversified services and innovative solutions. Our strength comes from our people. Our team is dedicated to meeting project objectives by providing exceptional service, extensive project experience, state-of-the-art equipment and a commitment to safety. 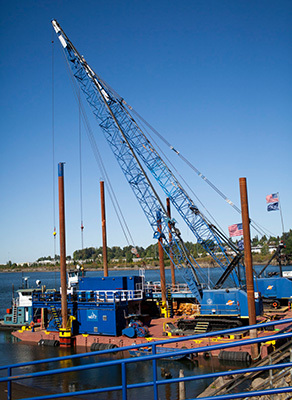 Port of Everett reaches major milestone on its Seaport Modernization with installation of the final steel pile to support a strengthened South Terminal. Port of Everett This year, Washington's third busiest seaport is celebrating its centennial birthday by fortifying its waterfront. 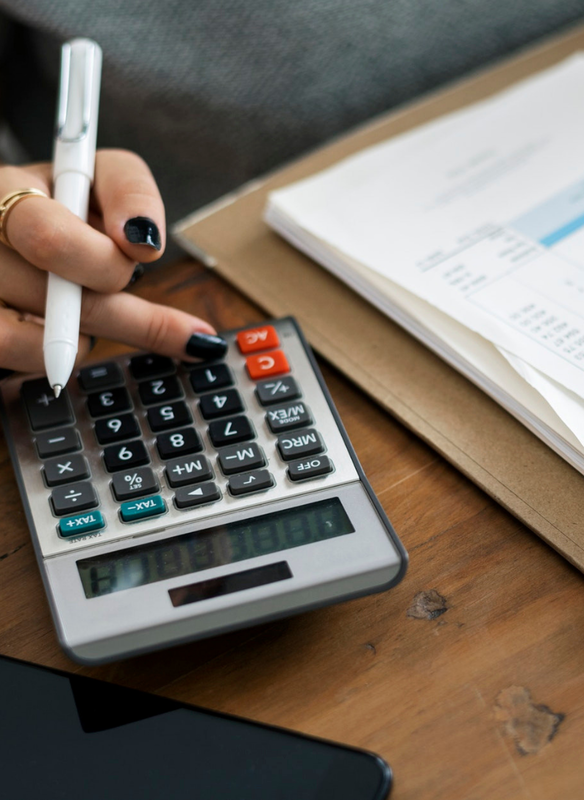 AAC is searching for an experienced, hands-on Staff Accountant to help lead and execute the daily operations of our finance and accounting team.